Courtesy of Cindy Anthis, Hunt ERA – GF. Please, send me more information on this property: MLS# 190857 – $145,000 – 156 Hunter St, Glens Falls, NY 12801. 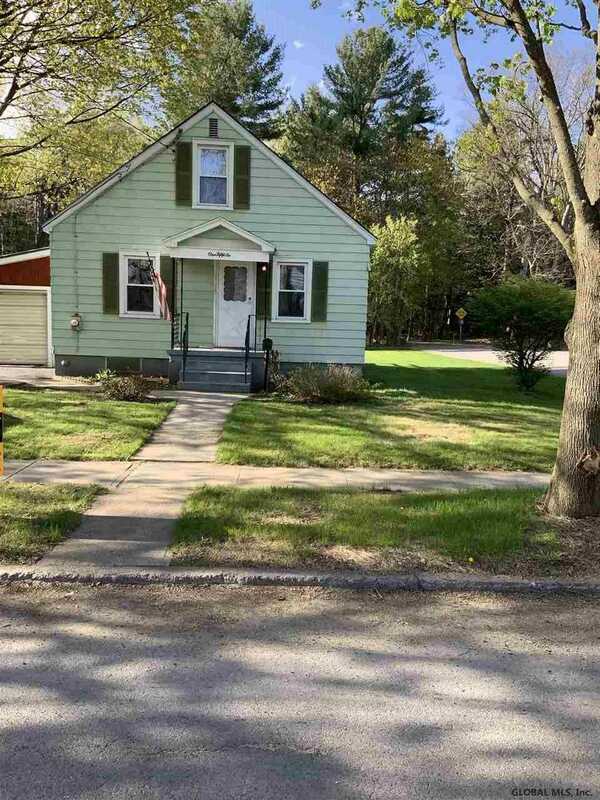 I would like to schedule a private showing for this property: MLS# 190857 – $145,000 – 156 Hunter St, Glens Falls, NY 12801.